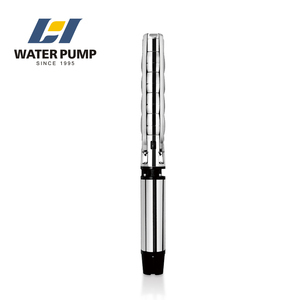 7.5hp submersible pump in Saudi Arabia overview 7.5hp submersible pump in Saudi Arabia overview Please confirm more details we will sent you price list. With optimized design, the seal system is safe and reliable, preventing leakage of fluids inside and outside the motor. 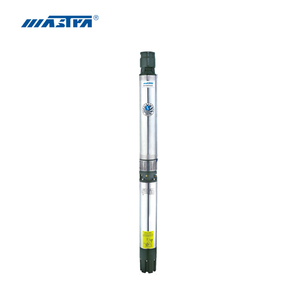 Convenient to use APK submersible pump has simple and reasonable structure, easy and convenient to install and maintain. &middot; Customer feedback Buyers Notices For the first time to buy a friend, you must take s few minutes to patiently read it. Technical selection: Our professional technicians help you choose the right pump for your mining industry free of charge. Describe in detail the usage scenarios, details of your required flow, head, power and extracted media. Never sell any renewed pump s solar water pumps for 300 meterible pump ,we are Alibaba International Trade Insurance Enterprise. 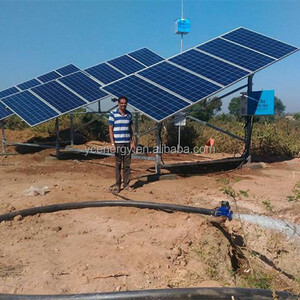 More than 90% customersmake solar water pumps for 300 meterible pump importer payment before meeting us! solar water pumps for 300 meterible pump Each solar water pumps for 300 meterible pump is packed in carton box. When the motor or the wire-box is leakage, Sensor will alarming or stop working and maintain the signal. 3.What's the payment term9 If FOB term,100T/T in advance OR 30%T/T deposit in advance,the balance to be paid before shipment. If CFR deposit in advance,the balance to be paid before shipment. But we believe our quality and guess he need more time to test the quality and market. Then we informed our factory and started to produce all his requested 25hp submersible sewage pump . He told us he will continue to cooperate with us as long as his another new project settled. 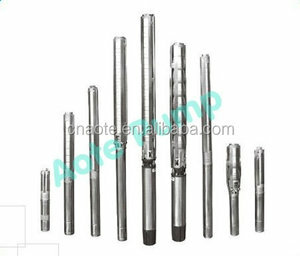 Alibaba.com offers 530 25hp submersible pump products. About 92% of these are pumps. A wide variety of 25hp submersible pump options are available to you, such as multistage pump, single-stage pump, and diaphragm pump. You can also choose from submersible, sewage, and maritime. As well as from high pressure, low pressure. 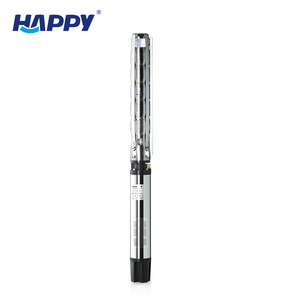 And whether 25hp submersible pump is water, or oil. 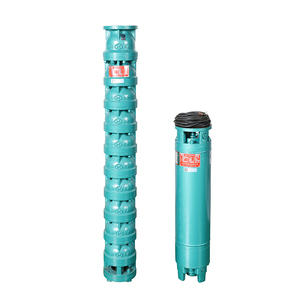 There are 526 25hp submersible pump suppliers, mainly located in Asia. 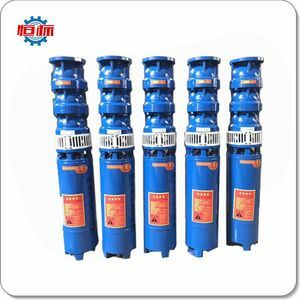 The top supplying countries are China (Mainland), India, and Taiwan, which supply 97%, 1%, and 1% of 25hp submersible pump respectively. 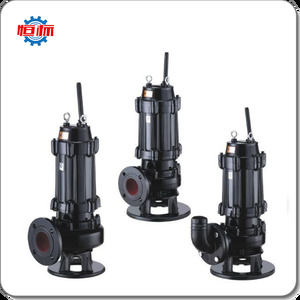 5hp submersible pump products are most popular in Domestic Market, Africa, and Mid East. You can ensure product safety by selecting from certified suppliers, including 369 with ISO9001, 213 with ISO14001, and 166 with OHSAS18001 certification.